900 Irvine Street in Yoakum. Adult Court begins at 10:00 a.m. Bench Trials begin at 11:00 a.m.
Jury Trials begins at 1:00 p.m.
responding to the needs of all persons who come in contact with the Yoakum Municipal Court. 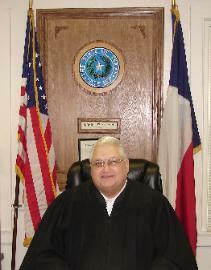 before Judge Pelech at the Yoakum Municipal Court is indicated on that citation. limits of the City of Yoakum. payment of any fine/costs owed and we will discuss at our court in a safe harbor atmosphere. Should you not appear at our court, you could be arrested for failure to appear. emergency protective orders and arrest warrants.